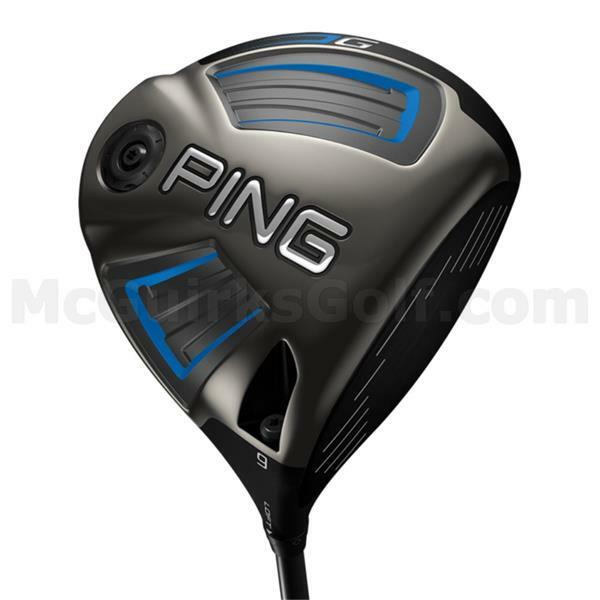 In creating the G driver, PING engineers studied the dragonfly's wing pattern to design ultra-thin crown sections for extreme CG and maximized MOI to create our longest, most forgiving driver to date. 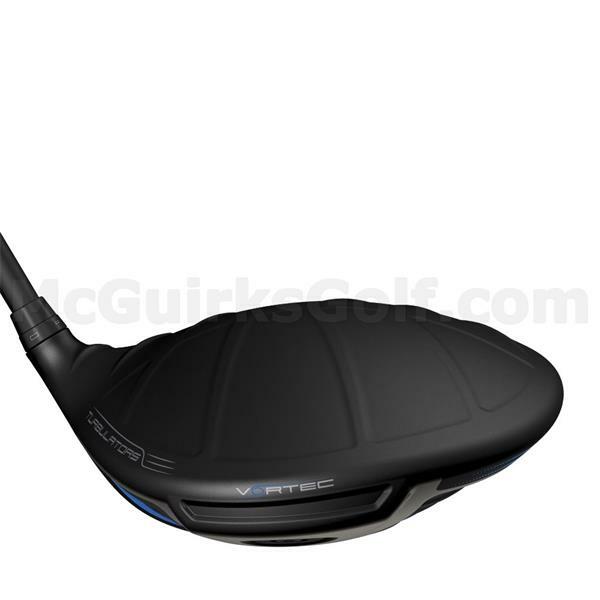 Vortec Technology on the back of the Ti 8-1-1 head reduces turbulent wake during the downswing for faster clubhead speed with improved stability and forgiveness to help generate distance. 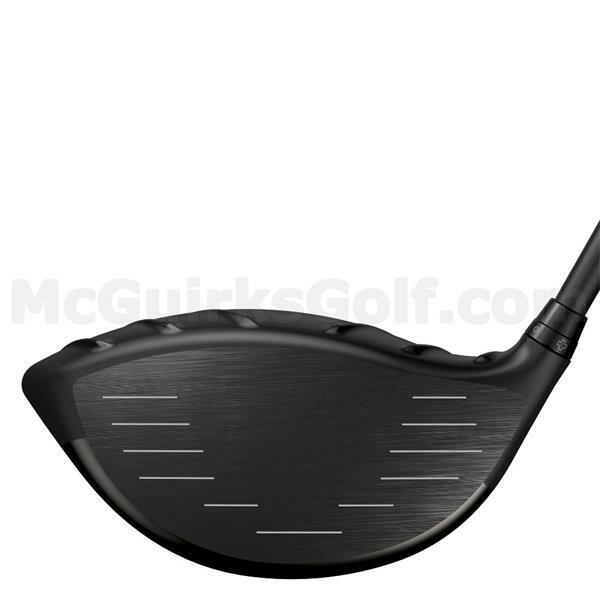 The variable-thickness T9S face has a high strength-to-weight ratio, allowing for a thin face to maximize ball speed. Removing 4 grams from the face helps position the CG low/back for ideal launch conditions and extreme forgiveness. 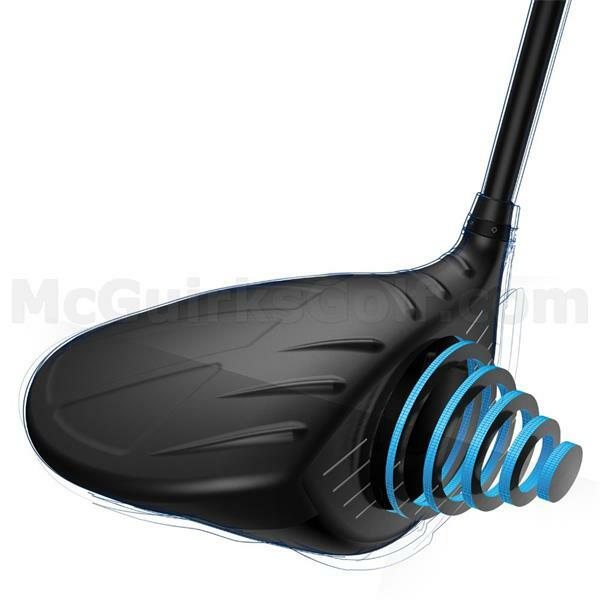 Crown turbulators and Vortec Technology contribute to reducing drag 37% at impact, yielding greater clubhead speed and ball velocity for sizeable distance and accuracy gains from all swing speeds. 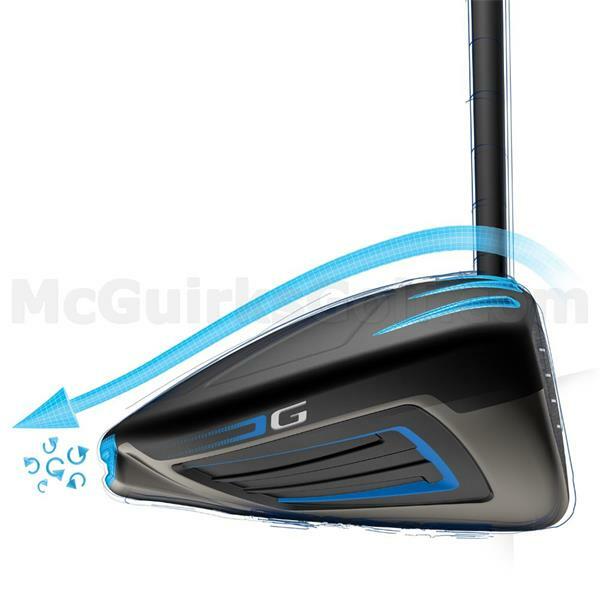 G drivers are available in three models to fit your desired trajectory: G Standard, G SF Tec (Straight-Flight Technology), and G LS Tec (Low-Spin Technology). 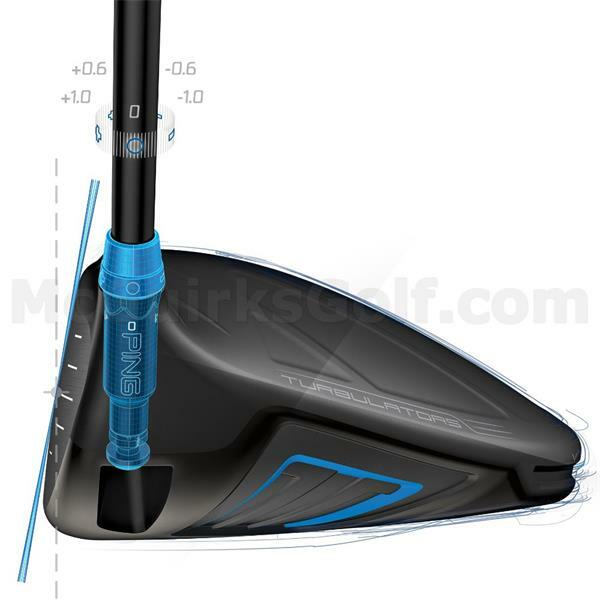 To fine tune your launch conditions in the 460cc head, adjust the loft up to ±1° using Trajectory Tuning 2.0, which utilizes a lightweight, aerodynamic, high-strength 7075 aluminum hosel sleeve. A process called biomimicry, PING engineers analyzed the dragonfly’s intricate wing pattern to design ultra-thin crown sections for extreme CG and maximized MOI. 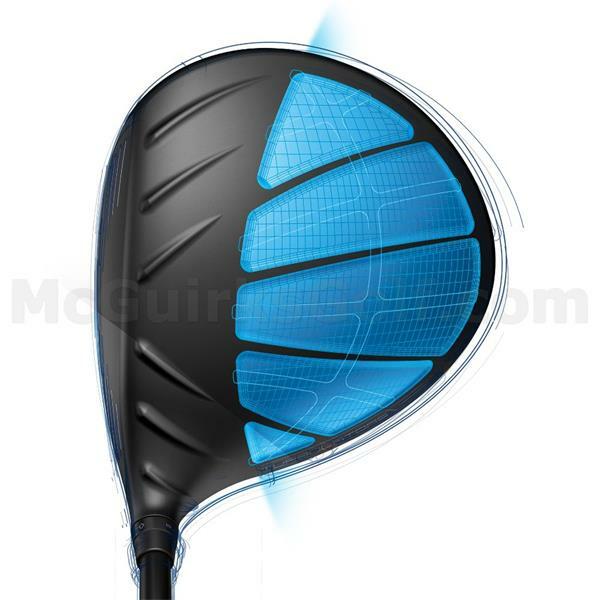 Dragonfly Technology, Vortec Technology, turbulators and a strong T9S face created our longest, most forgiving driver ever. Available in three models to fit your preferred trajectory. Thin T9S face and CG optimization deliver faster ball speeds, more forgiveness and more consistency. 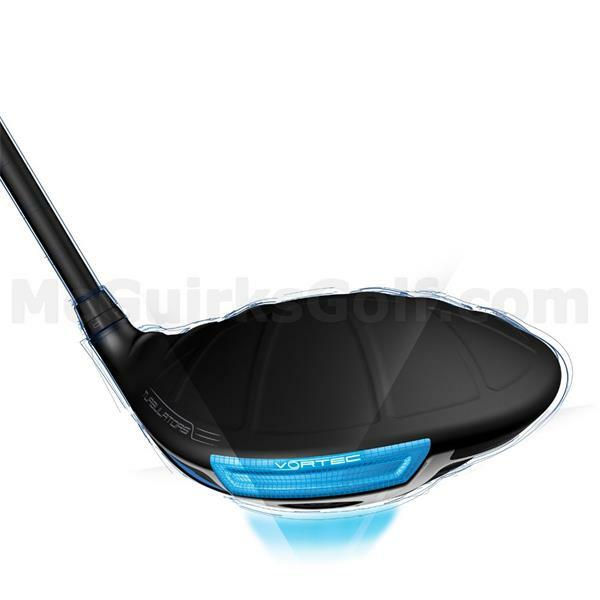 Minimizes wake turbulence for faster clubhead speed and stabilizes clubhead. Ultra-thin crown sections save 8 grams of weight to optimize CG and MOI. 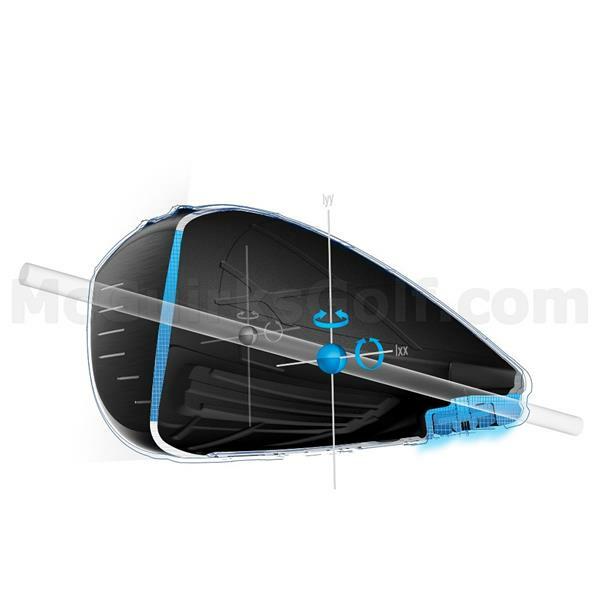 5-lobe hosel sleeve allows ±1 degree of loft adjustment. 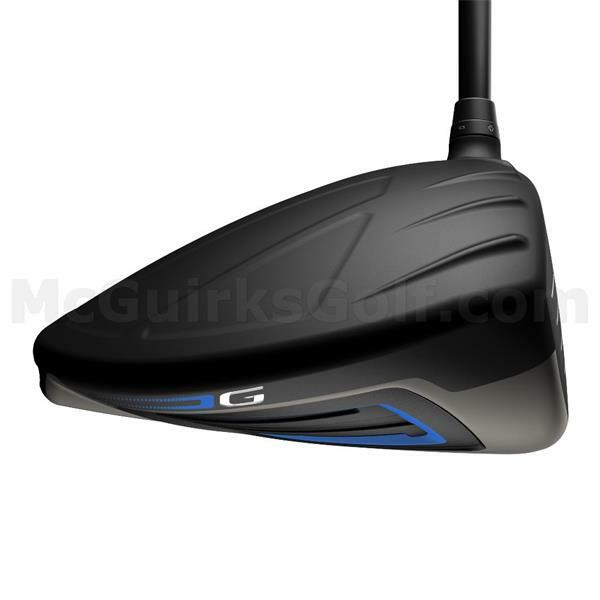 Thinner, hotter for max deflection and distance. 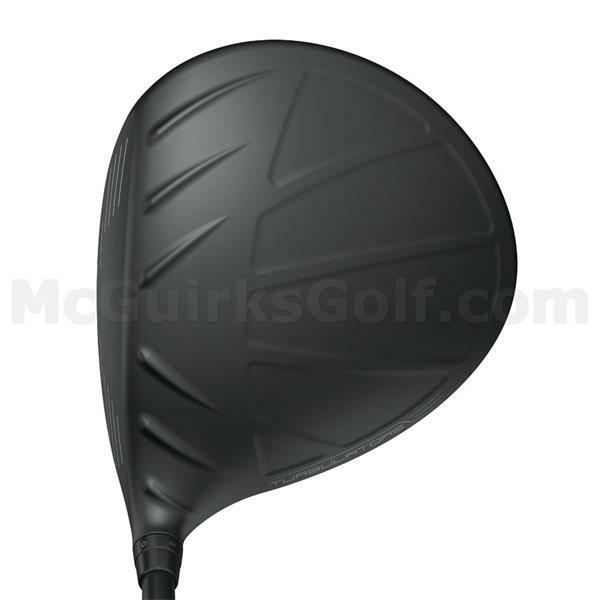 Our longest, straightest driver delivers forgiveness and consistency.